Another week has passed here at CasinoGrounds. And what a week it's been! 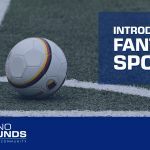 First of all, Welcome to our new writer, "Huneasd"! 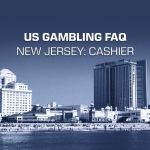 We've started our journey into the US, and you can now read anything you need to know to get your online gambling adventure started should you live in the state. This is but a taste of what is to come, as we are developing a whole new area of our website just for our US friends. This area will be your one stop shop for anything gambling related in the USA. Joker Millions is reaching historical heights, and is now a whopping €6,637,500! Beating its own record with over €1,5 Million! This Yggdrasil title is available almost everywhere. We have double checked, and you will find the game at LeoVegas. 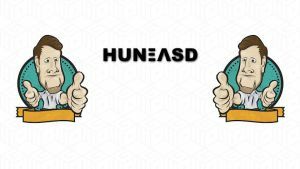 We're proud to introduce our latest streamer, Huneasd! 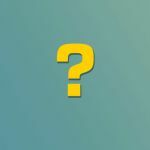 This Finn has been in the game for a long time, and you might even have seen him in our forums, as he's been a contributer there since early 2016. Huneasd originally streamed the MOBA League of Legends, but changed venues some time ago, as he noticed the Casino community was just as much fun (if not even more than LOL) as when playing Mobas. 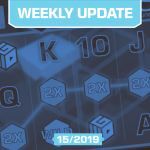 The last week has been filled with Big Wins, great atmosphere, and of course NickSlots Competition. Are all our streamers off-line and you still want to enjoy some gambling-related entertainment? Then look no further than our great casino movies article! Here you will find (mostly) great casino movies, perfect for your relaxation session with the missus, or what might float your boat. 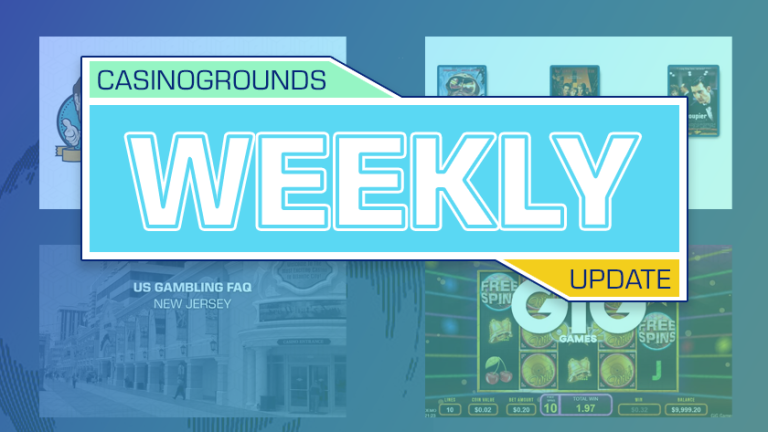 Finally, we would like to mention the latest industry news..
GIG published their first ever video slot this week! Welcome to Wild Reels! This standard video-slot is pretty straightforward to play, with the bare minimum of special features like Wilds and Scatter symbols. 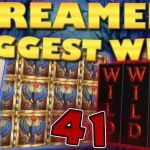 One nifty feature is the Reel covering wild that is present on every single spin both during base game and free spins.